Outdoor play is not just for fun, but an important part of a child’s physical, cognitive and social development. 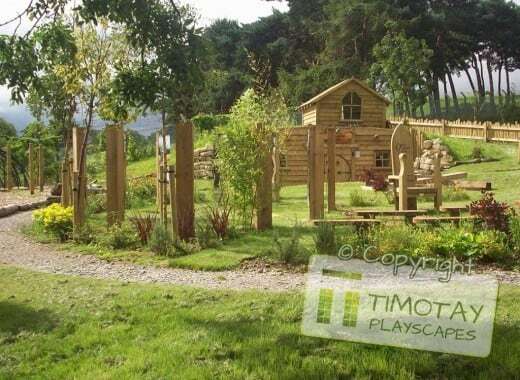 Timotay has extensive experience in creating exciting and engaging outdoor environments, where little ones can play and explore their physical abilities. 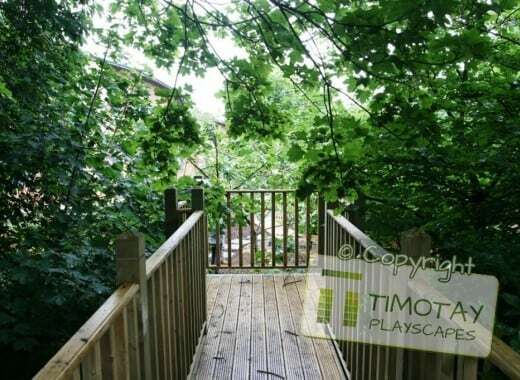 With Timotay, you are accessing a team of experts who are passionate about understanding your requirements and delivering inspirational outdoor space. With over 30 years of time served experience, you can be sure that you are in safe hands. 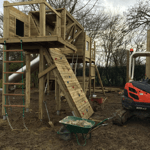 Timotay Playscapes is the only bespoke Playground Company that designs and builds playgrounds for children and users of all abilities. 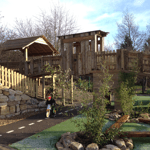 We are passionate about providing children outdoor play opportunities and feel no child should be excluded. Also, the benefits of outdoor play is tremendous for children, benefits which includes, improved cognitive development, physical confidence, improvement of motor skills and social skills. 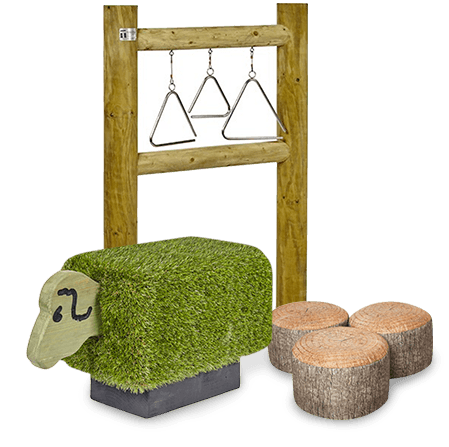 These are just a few examples of the benefits that cleverly designed into all of our outdoor playgrounds and play equipment. 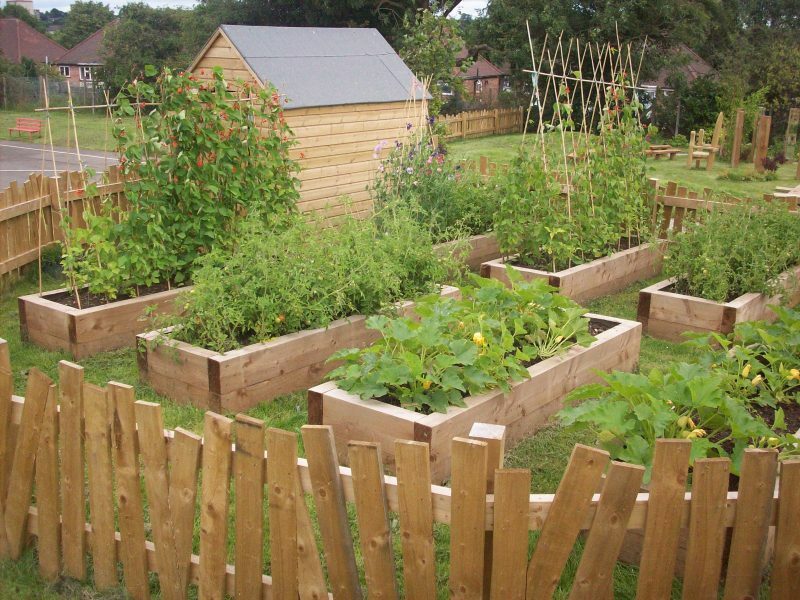 Find engaging and quality outdoor play equipment here. Click here to see our selection of products. 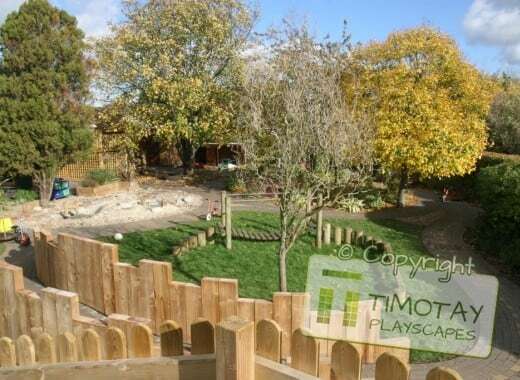 Established in 1985 in rural Northamptonshire, here at Timotay we have grown and evolved into a strong, capable, professional team, creating and delivering inspirational outdoor spaces, playgrounds and playground equipment. 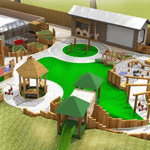 We believe that every child has the right to play and as your outdoor playspace, playground and play equipment provider, and you’ll find that out team are bursting with innovative designs and ideas that will bring your outdoor space to life! 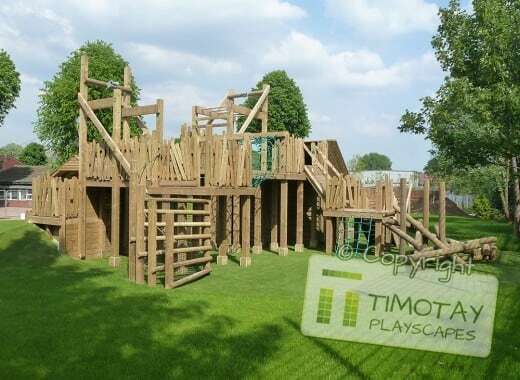 Timotay Playscapes is an award-winning playground and play space provider. 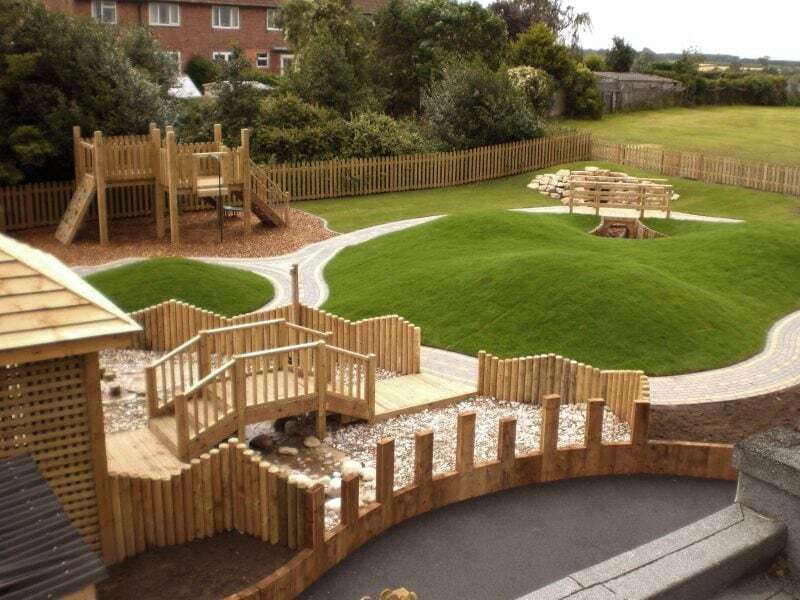 We are passionate about providing children and communities, with exciting and unique play spaces and playgrounds that help to get children and communities active and engaged with outdoor activities. Timotay Playscapes are designed with imaginative play in mind. 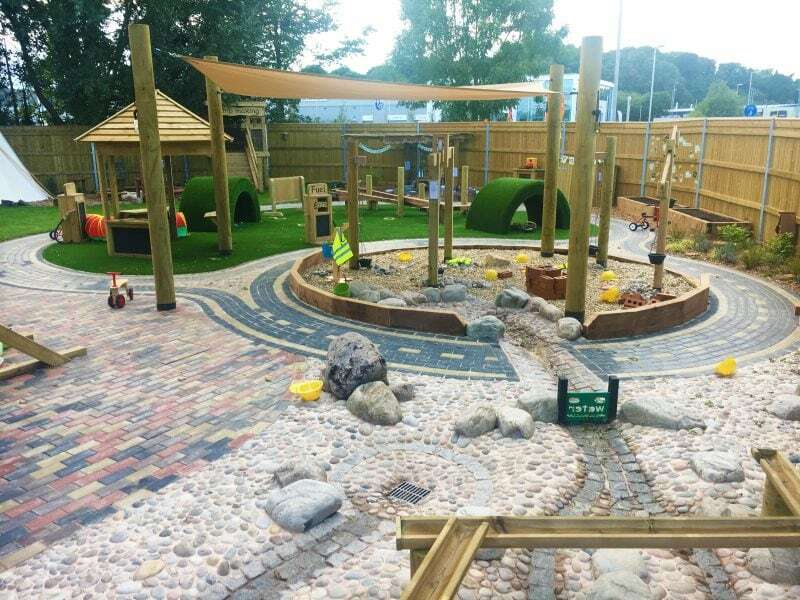 We manage the entire process from start to finish for absolute reassurance and quality children, their families, or care providers the opportunity to explore outdoor spaces. 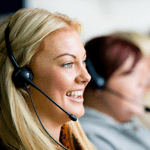 We manage the entire process from start to finish for absolute reassurance and quality. Timotay Playscapes manufacturers all play equipment in house. 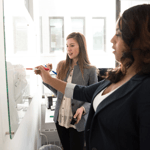 We have robust and proven quality procedures, providing reassurance that your investment in exceeds your expectation of quality. We have a team of skilled craftsmen who take care of the entire process for absolute reassurance. 1. 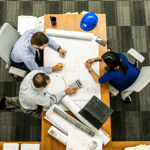 Give us a call, send an email or use the contact form on the website so that on of our friendly and helpful design team can discuss your requirements and arrange a consultation.